But the core flaws remain. 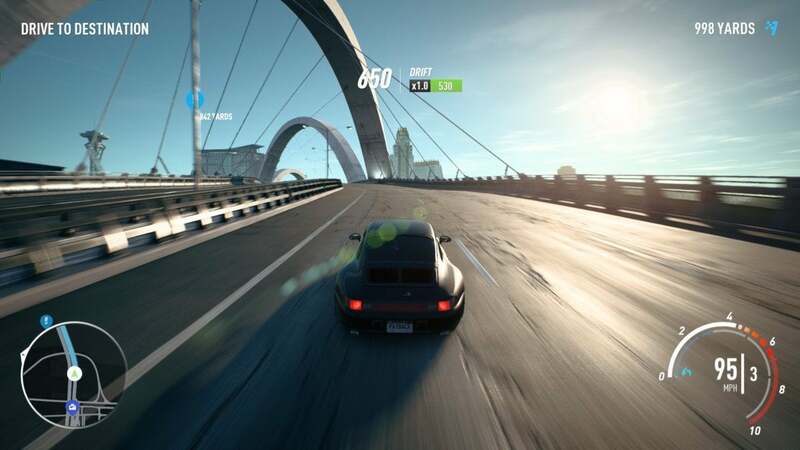 Reviewing Need for Speed: Payback earlier this month I said it was “the first game to be ruined by loot boxes,” calling it “a totally decent arcade racer undermined at every turn by rampant and predatory monetization.” And I evidently wasn’t alone in that, judging by the game’s OpenCritic page. So while all the attention is currently on the changes EA is making to Star Wars: Battlefront II’s loot boxes, it’s worth highlighting that Payback’s getting tweaked too. Taking to Reddit, Ghost Games recently rolled out a lengthy list of updates. Most of the tweaks center around the game’s broken progression system, although the changes are more the “adjusting numbers” variety than any significant overhaul. Race rewards were increased, as were rewards for certain open-world events. Theoretically, more money coming in should allow you to not only buy more cards but (thanks to this janky system) buy Speed Cards to upgrade those new cars to race-ready performance. Whether it’s enough to save the game? Maybe not. The Speed Card system is a step backwards no matter how the devs tweak the drop rates, and at the very least I hope future updates allow Speed Cards to be passed between multiple cars—that’s currently the biggest sticking point. 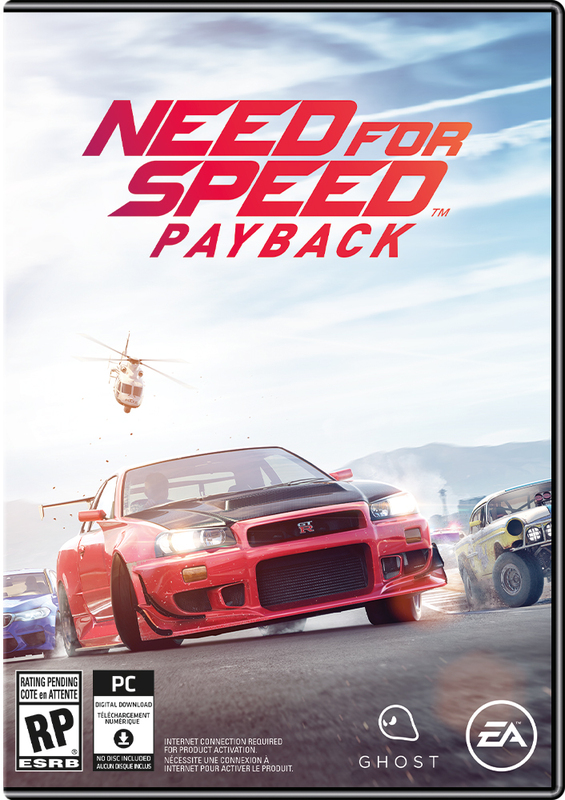 But it’s a step in the right direction, and those of you who (for whatever reason) bought Payback should find the grind a bit less grind-y now. We’ll keep you updated as EA LootBox-alypse continues, and if further tweaks come to Battlefront II or Payback.